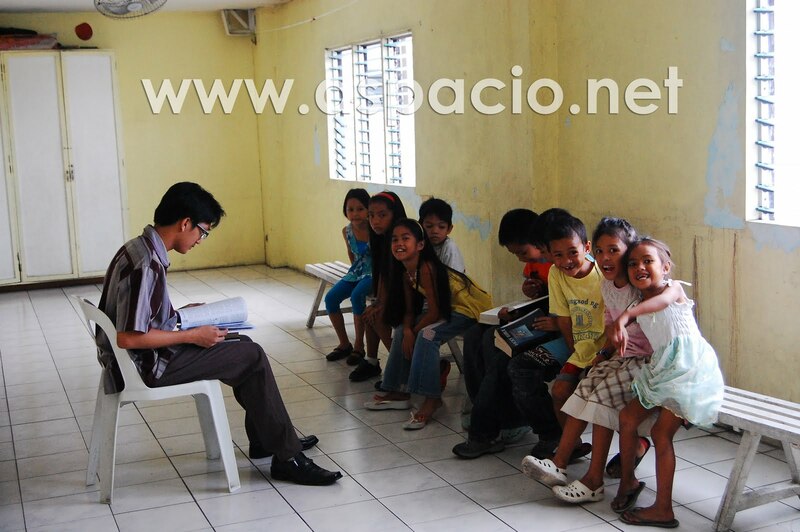 It was an ordinary Sunday for me and many of our volunteers at church. I woke up early to pray and make my final preparations for my sermon. I would describe our Sunday as busy, a great contrast to how most people would describe theirs, because for many, it’s the day to sleep in, the day to relax. 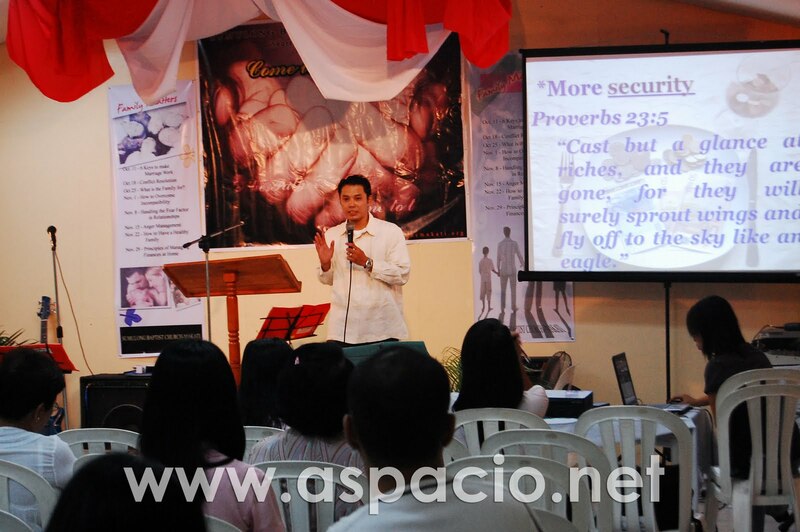 I preach two sermons in three church services at our church in Guadalupe, Makati every Sunday. 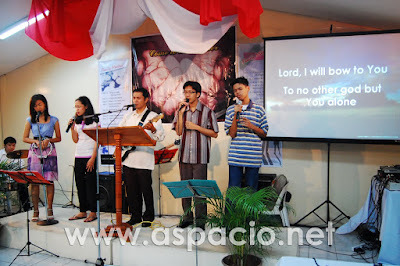 It is the church my family and I started in May 2003. Today, however, was busier than usual. After our first service at 10:30 AM we had a general lunch meeting with our church’s volunteer workers whom I regard as modern day heroes. We had to schedule it on a Sunday because that’s when most of them are available and we served free lunch because that’s the least we can do to show our appreciation for them for the work they put in week after week. A lot of the volunteers, mostly students in college, some still in high school, young professionals, and parents stay until 8 PM every Sunday until the end of our 6 PM service and arrive as early as 9:30 AM to prepare for singing or playing a musical instrument for our worship services, teach children in Sunday School classes, greet attendees and/ or facilitate small groups (we have a mother’s small group and youth small groups that meet every Sunday afternoon). 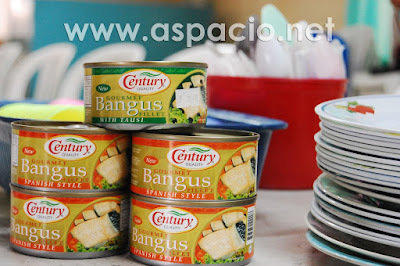 Providing our church volunteers free lunch and serving Century Gourmet Bangus Fillet is the least we can do to express our appreciation for their sacrifice and commitment every Sunday. FYI, our church is 98% dependent on volunteers – there are only two of us in the church who regularly receive a monthly financial support. Our church wouldn’t run without the sacrifices of our workers who willingly give of their time, talents and even treasure to support and help expand God’s work. Looking back at the day that has passed, I would say that our church is blessed with people who are not only committed to the church, but to the Lord first. 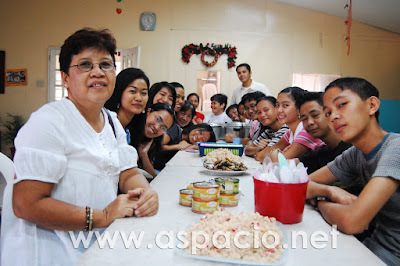 Having lunch together was really a special time of fellowship and bonding. If the early church “devoted themselves to the apostles' teaching and to the fellowship, to the breaking of bread and to prayer,” I would say that we devoted ourselves to the same things. 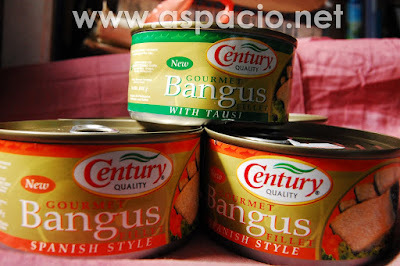 But we’re not breaking bread but instead, sharing Century Bangus Fillet with each other - it was great to see that we can enjoy not just a can of Century Bangus Fillet in church. We not only enjoyed sharing this but our lives as well - our time, talents and treasures. Praise God for these modern day heroes. Very nice blog you have - I wish you success in your ministry. 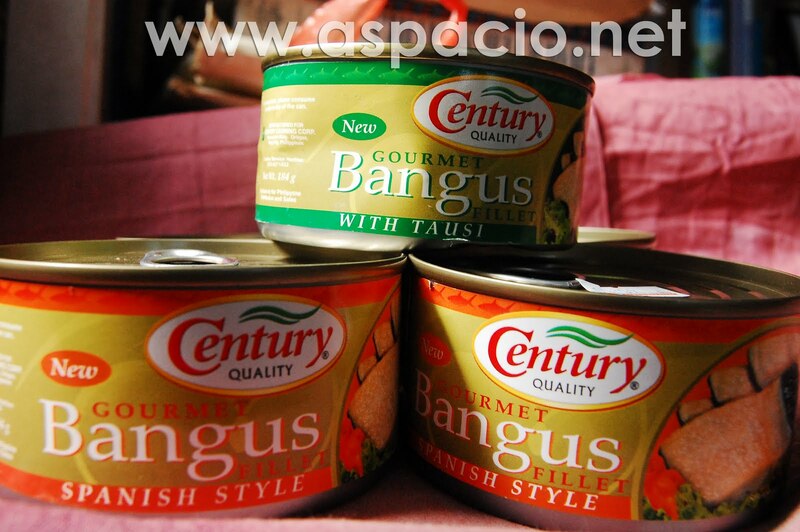 Looks like the century bangus spanish style is yummy. I will try it one of these days.